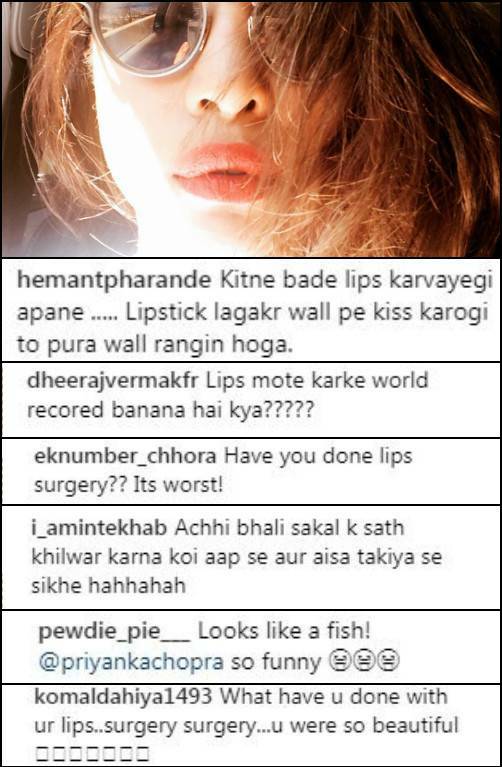 Priyanka Chopra Slammed Again For An Alleged Lip Job And People Won't Let Her Breathe! Let her breathe for once, trolls! She makes heads turn with her glam avatar be it nationally as well as internationally. But being a celebrity is no cake walk. 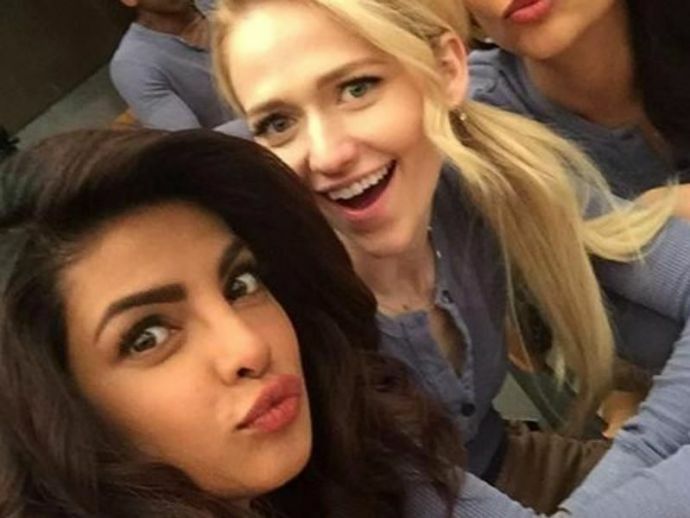 Priyanka Chopra who recently shared her photo was criticized by a social media user for being a plastic beauty. While many had their opinions on her beauty, others questioned her choice of getting this lip job done. But, the photo has sparked rumours of a lip job, with many claiming that her lips look fuller than before. Well, all that trolling ain't stopping this diva fellas!